Today’s discerning customers are increasingly resistant to the sales-oriented tactics utilized in traditional marketing channels (think direct mailers, intrusive television commercials and lengthy magazine advertisements). While these approaches to marketing are still very useful, today’s consumers are appreciative of much softer approaches that provide value to their lives instead of pressuring them into making hasty sales decisions. This where content marketing is for contractors is making a huge impact. As contractors move away from traditional marketing and instead opt for online advertising, content marketing is becoming a mainstay within their business operations. Here are some of the key benefits of content marketing for today’s successful contractors. Today, consumers are less responsive to the tried-and-true methods of traditional marketing. Instead they are demanding more value from businesses prior to agreeing to a sale. Now customers take a comparative approach to research and increasingly they rely on the internet to make important, well-informed decisions on the products and services they use in their personal and business lives. This includes searching for local contractors for their next residential or commercial projects. From bathroom and kitchen renovations to entire additions on a home or office, savvy customers are going to the internet for solutions they need to get their projects started. Customers who are searching for their next contractor will look for information online that helps them make good decisions. From engaging blog posts, to helpful how-to articles, to insightful social media posts and monthly newsletters, good content matters to them. Meets the Needs of the Core Audience. Content marketing helps to meet the direct needs and pain points of the contractor’s prospective clients. When providing content, it will be important to clarify how the contractor’s services can help to address these needs. Is Engaging. A sound content marketing strategy will include engaging content that keeps the customer coming back from more. This can include interactive material that encourages participation or it can be entertaining content that catches their attention and intrigues them. Boosts Brand Recognition & Customer Loyalty. The more helpful the content is, the more prospective customers will come to recognize the contractor’s brand as a reliable source of information. This is the beauty of online content marketing—there are literally millions of prospective customers who are searching online for contracting services and the more content the contractor shares, the greater their probability for boosting their brand and attracting new customers into the business. The first step towards creating a content marketing strategy is planning. 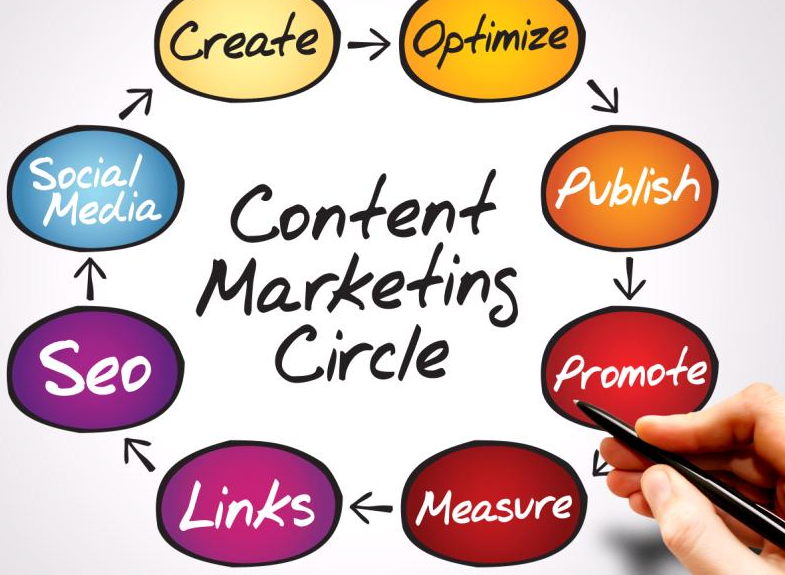 This may include discussions surrounding the particular goals and objectives the contractor would like to achieve from their content marketing efforts, the duration of a content marketing campaign as well as defining who the core audience is and what they seek from the content they search online. Creating Content. Next develop diverse content that delivers a clear message to the target audience. Content should be written in an authentic tone and voice, modeling the contractor’s brand. This is an important way to connect with prospective customers who want to know the company is there to address their concerns and meet their needs over the long haul. Lastly, content should be provided on a consistent basis. This is a key component that can increase brand loyalty and convert passive onlookers into paying customers. 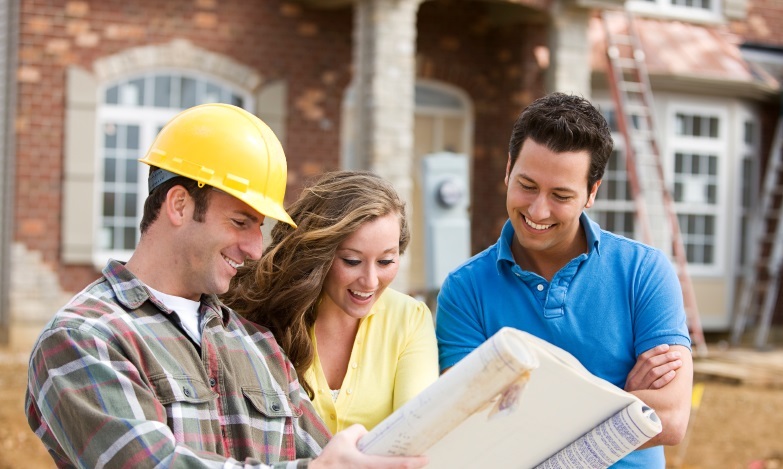 As the contractor delivers more and more valuable content, they will become recognized as an industry thought leader and go-to expert on important topics the customer is interested in. To learn more about content marketing for contractors contact a team of content marketing specialists today who can help to create a successful marketing strategy that produces results.